Based on the flowers blooming outside, we&apos;ve reach what is the most colorful time of the year. And it just got a little bit brighter. 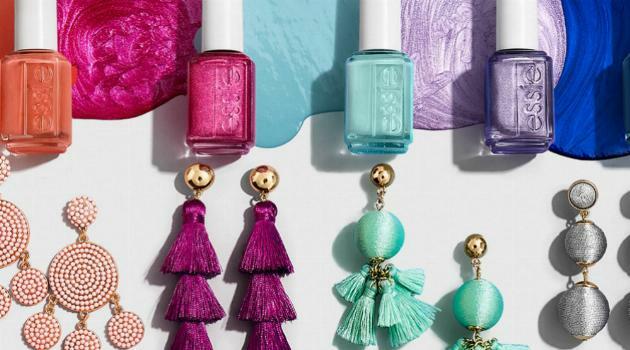 Target&apos;s Essie + SUGARFIX by BAUBLEBAR collection has dropped, and it&apos;s full of gorgeous "matchy" nail polishes and jewelry items to add pops of color to any ensemble. BAUBLEBAR showed off the a handful of the products on Instagram on May 21, and they&apos;re matches made in some kind of rainbow heaven. The colors aren&apos;t strictly ROYGBIV, though; they&apos;re beautiful hues from various parts of the spectrum, including lovely pinks, blues, neutrals and shimmers. Yes, yes, yes and yes. You look good together: New matchy @essie x SugarFix by BaubleBar pairings are here, exclusively at Target. 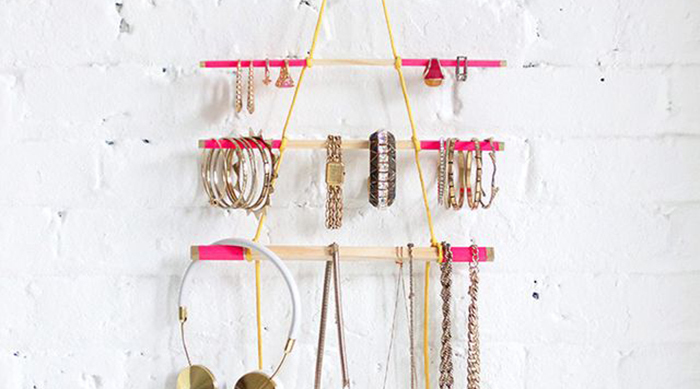 As you can see, the jewelry designs are as bold in form as they are in hue. 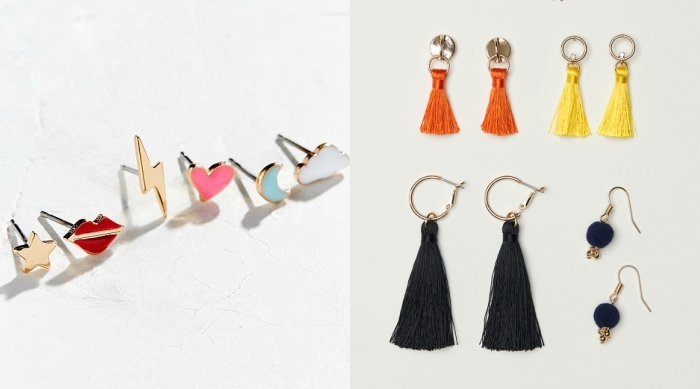 These pieces are making a statement in every way they can, so they&apos;ll add some instant sass to whatever you&apos;re wearing. Essie + SUGARFIX by BAUBLEBAR will have you ready for summer, and you can order it from Target.com right now. 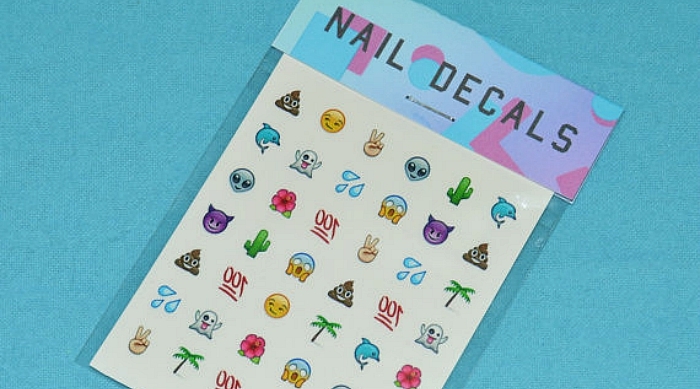 If you&apos;re inspired to to do your own manicure now, CLICK HERE to read about trying DIY nail art.